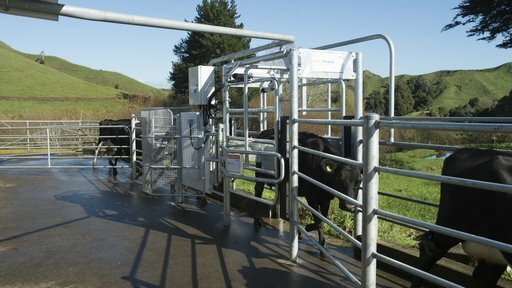 View live animal production and SCC results on your smart device when Protrack Milk and Protrack SCC sensors are also installed. 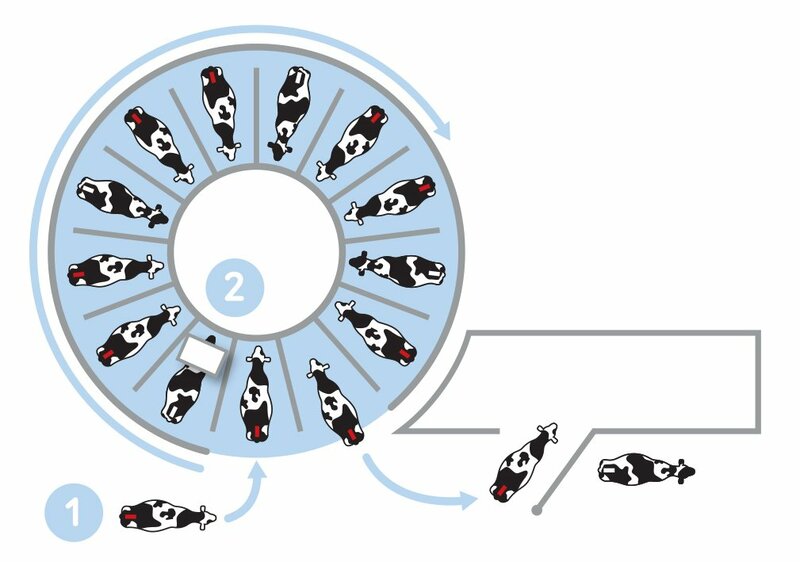 Protrack ID is a free-flow system that doesn’t hinder milking time. 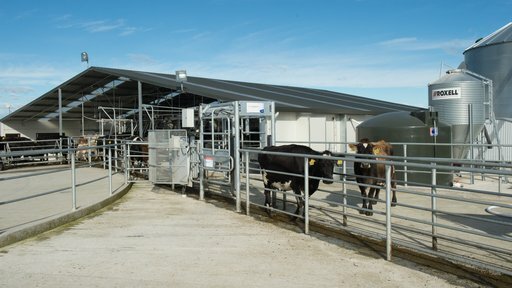 When combined with SCC and Milk sensors, Protrack ID provides automatic and accurate recording of SCC and milk results to the identified animal and offers production and animal health reporting to support treatment, dry-off and culling decisions. Full integration with MINDA means that each animal is identified automatically and full animal information is just one click away. When combined with Protrack Feed, Protrack ID enables you to target each animal with their individual recipe and correct portion of feed automatically. 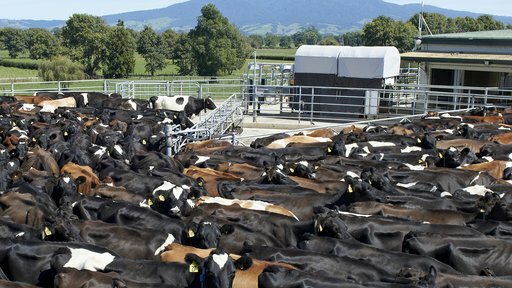 Real time event recording with MINDA allows you to optimise your herd recording, without the need to use a whiteboard or notebook. More detailed reporting features are available via MINDA. Animals are identified by the EID reader once they are in the bail for milking. Your compatible device and/or Pit PC is updated with the cow number in the position. Any alerts related to that animal are displayed to you. Audio alerts notify you of animals with a high cell count, that are in withholding, or any other alerts that you set. The antenna hangs approximately 1.5m from the ground and can be adjusted for height depending on your animal size. * Prices include installation but exclude Protrack installer's travel and the cost of an electrician and engineer to complete work in preparation for installing Protrack. 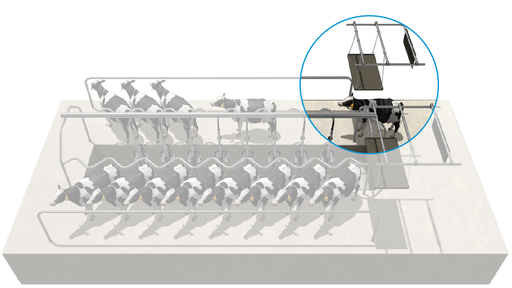 Enable real-time, individual cow alerts during milking. Discuss with one of our team today.